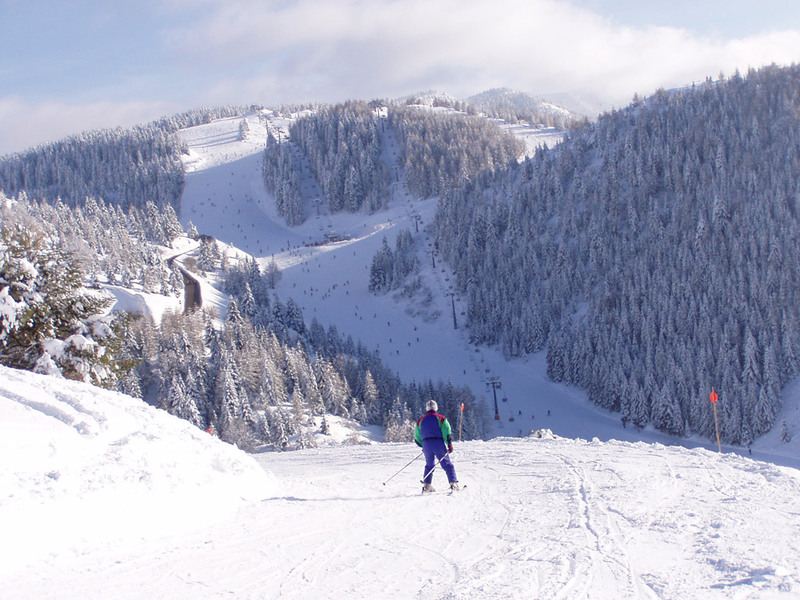 Skitour dei Forti, or the ski mountaineering of the fortresses. 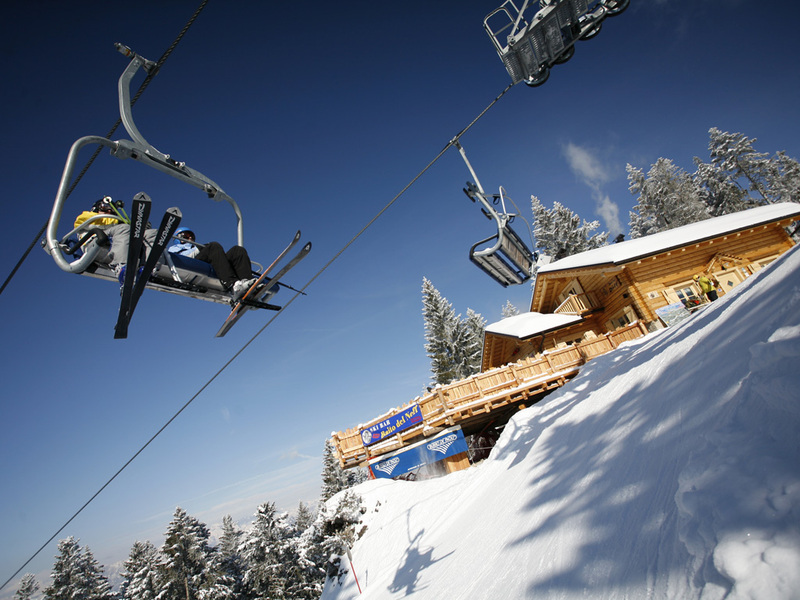 The ski area owes its name to several Austrian-Hungarian fortresses that exist on the ski slopes. 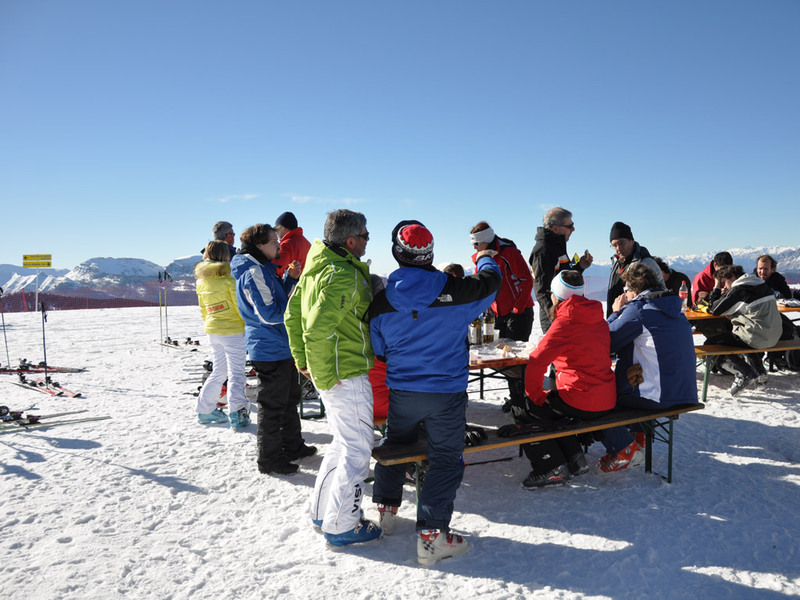 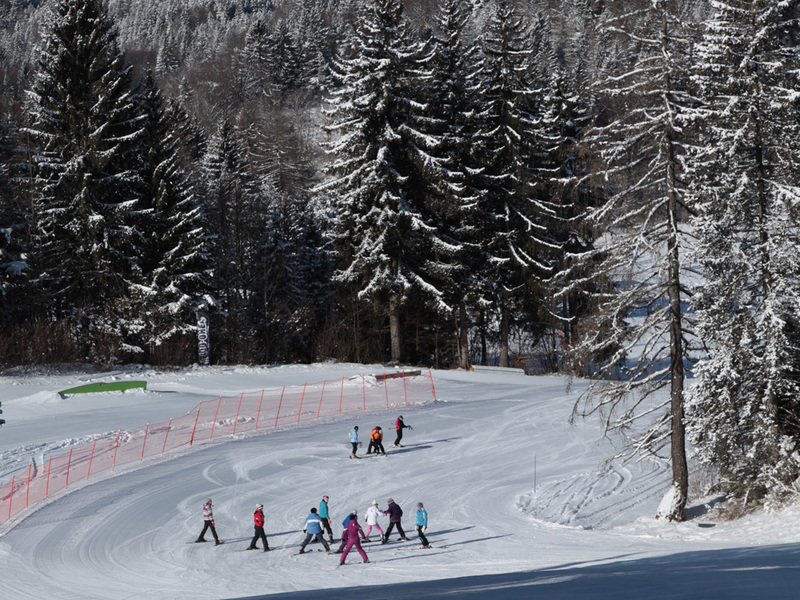 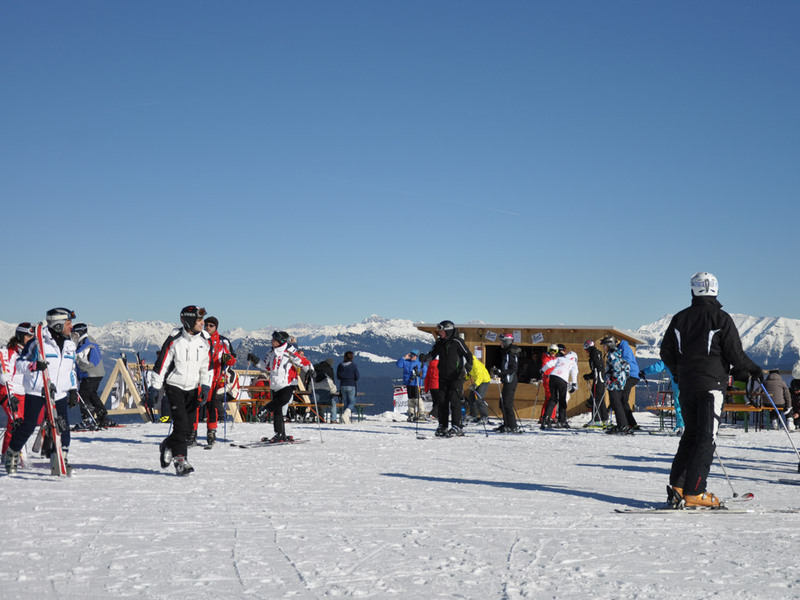 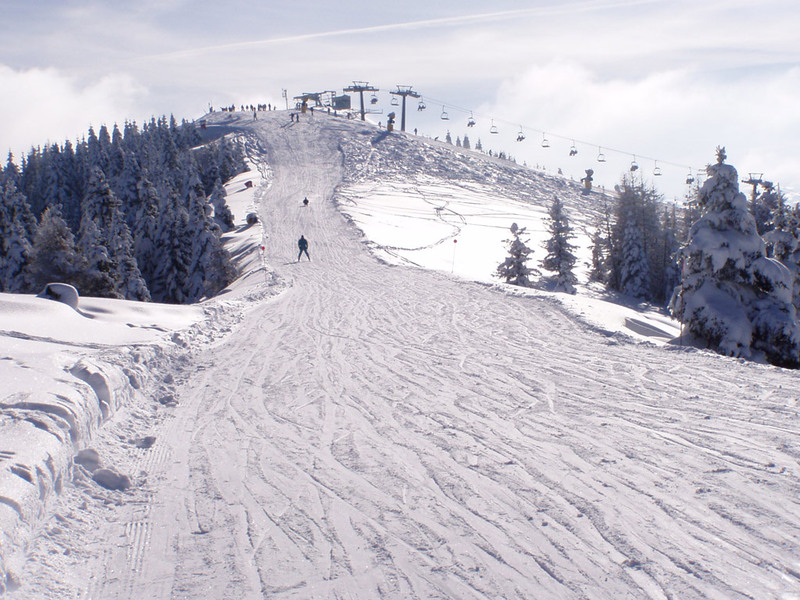 The area counts more than 70 kilometres of unbroken ski slopes and is extremely challenging. 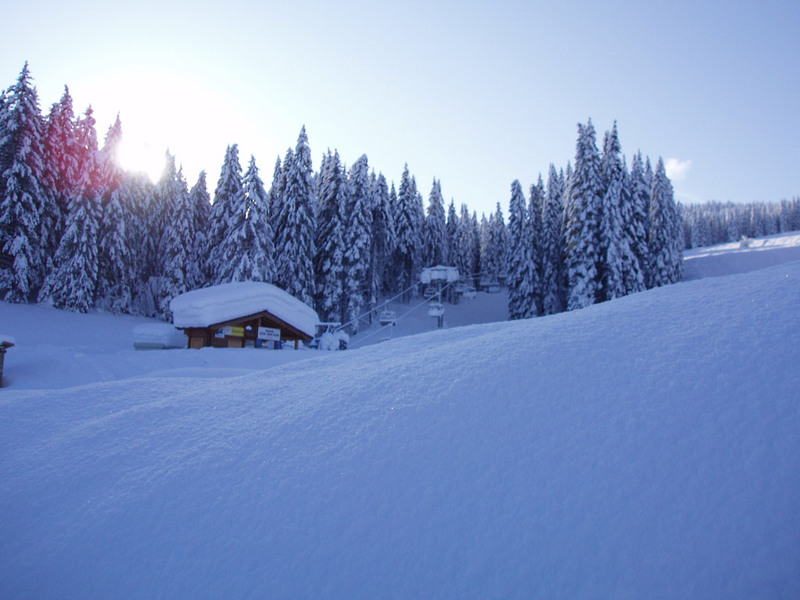 It is accessed by modern lift systems while about 200 snow canons ensure top-quality snow. 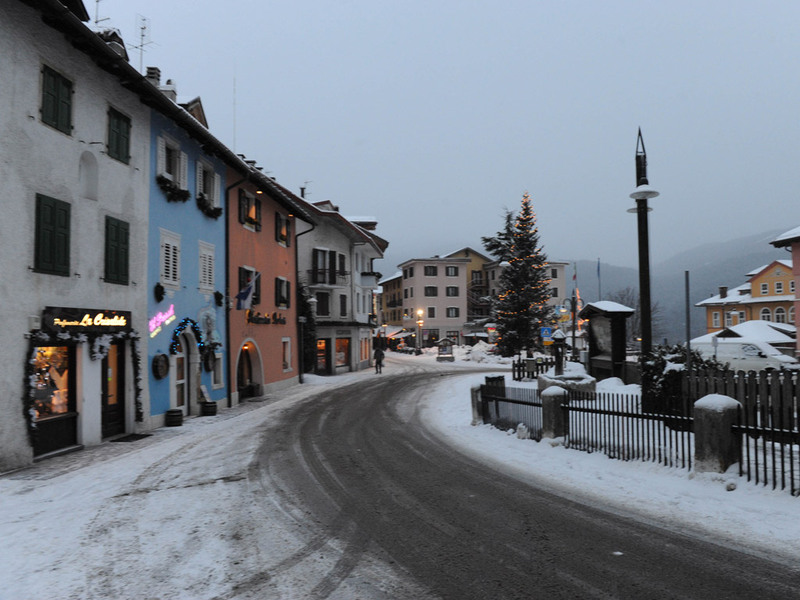 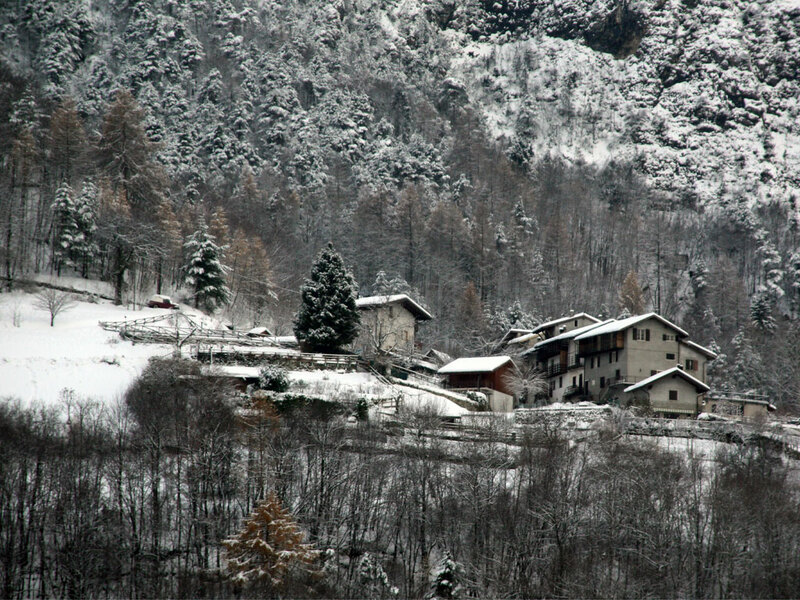 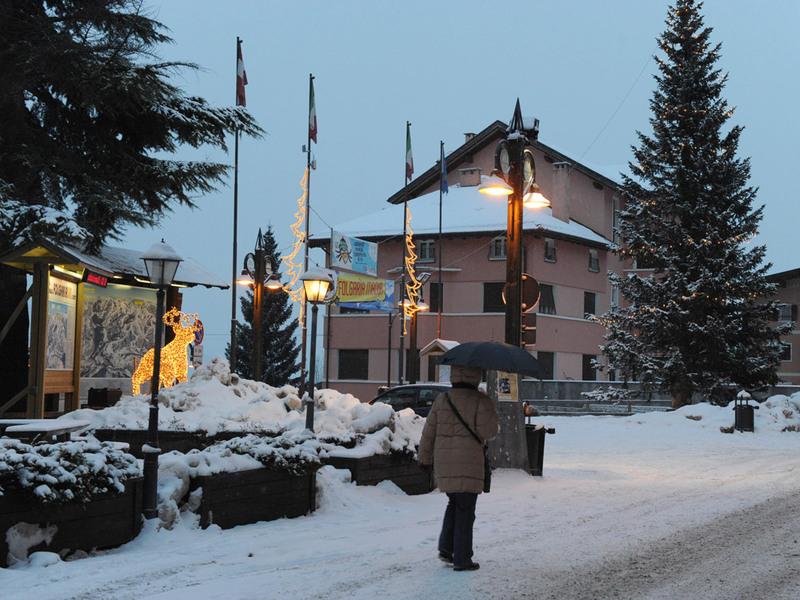 The ski resorts are peaceful, and typically Italian mountain villages.